Madonna’s Rebel Heart Tour film scheduled to premiere on SHOWTIME on December 9 has a running time of 120 minutes. Most likely the broadcast will be edited (considering backstage footage will be included too). 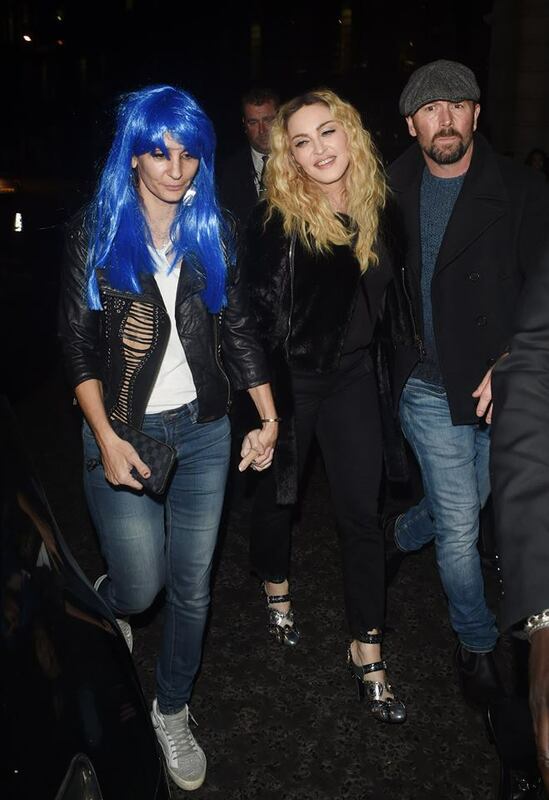 Madonna seen arriving at M restaurant in London for the Halloween Party Hallowzeen. 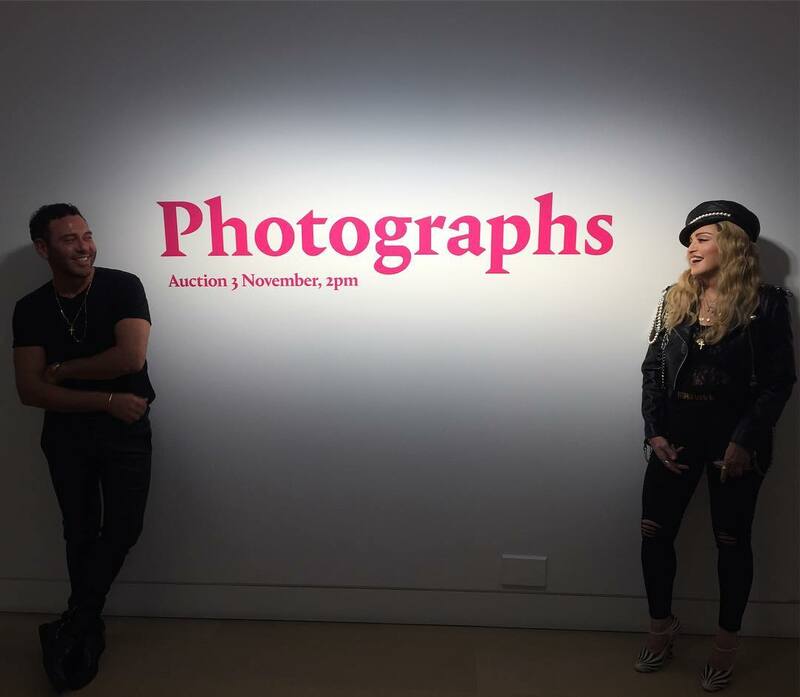 Madonna was only inside the venue for 20 minutes before leaving with a female friend.